We are the voice of companies manufacturing, distributing and selling fine-cut tobacco, pipe tobacco, and traditional European nasal snuff and chewing tobaccos. These smoking tobacco products are part of an enduring European cultural heritage. Our members are mainly mid-sized companies, including SMEs and several generations-old family-owned businesses . Many are still rooted where they began and have grown from manufacturing and selling locally to operating as truly European companies reaching consumers throughout the EU and beyond. Peter has been Secretary General of ESTA since 2010, with overall responsibility for the association and its representation with EU Institutions, governments and media. Peter administers and advises the Board of ESTA as well as the General Assembly, and oversees all ESTA Working Groups. 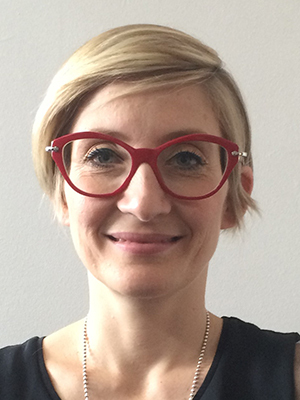 Federica joined ESTA in 2016 and oversees ESTA’s products regulation as well as its regulatory issues. She manages the ESTA Working Groups on Products, Pipe Tobacco and Smokeless Tobacco, in addition to the Technical Task Force. Federica also sits on the European Commission’s Expert Group for Market Access and DG AGRI’s Advisory Committee. 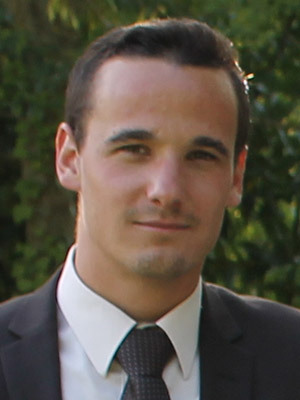 William joined ESTA in 2016 with a focus on taxation, customs and trade issues, as well as the association’s office management. 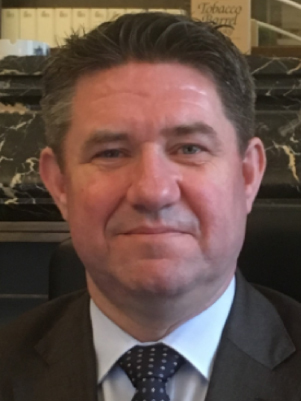 He manages the Tax and Trade Working Group, and represents ESTA in the European Commission’s Expert Group for Trade and the Excise Contact Group.